So here I go again, talking to nature. Do you know that nature truly has it’s own language? I find the fastest way to actually comprehend what nature is communicating to us at any given time is to simply listen with our hearts. If we take a moment to just stop, take a deep breath and pause in observance of what the universe has abundantly supplied to us, our lives would be so much less complicated. 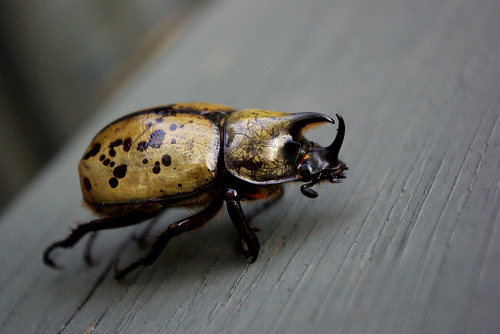 Last evening I went outside on my back porch to find a huge beetle flying around me. At first I was a bit freaked out because it was so big…and they fly….and they look scary…right? My second thought was wishing it would just fly away, far away from me, and eventually it did. Then tonight when I walked out on to my porch, there was another beetle. This one was not quite as large, however, for some reason he decided to take a nose dive right into my face, ha! I used my hands to wave him away but he came right back and landed in my hair. Well, that is when I guess one could have mistaken me for doing some wild American Indian tribal dance. My arms were flying and legs jumping and I was making my own nature sounds. Noises and sounds that ward off predators. I got that beetle to stop landing on me for sure. Yet that is when I just paused, took that breath, and make the choice to be grateful for his visit. And this is what I heard…. Are you loving yourself today? I mean truly, deeply, loving yourself today? Now is the time to step into your power more intently than you ever have before. This is a time for transformation. How are you nurturing yourself? Do you eat foods that replenish or deplete your body? Are you being gentle with yourself regarding your thoughts and feelings? Beetles teach us persistence with patience and a easy going charm. They remind us to trust when we don’t think we can, ( like when he was flying into my face, ha! ) They remind us that by allowing trust and love into our present moments, we can in fact fly into our most treasured dreams come true. There are beetles that are literally born in dung. That reminds me of a an old saying that I had heard my mother quote a thousand times. ” That person could fall into a bucket of poop and come out smelling like a rose.” Ha! That is basically what transforms with a beetle. It is born in the feces and suddenly it discovers that it has these powerful wings to fly and out it goes, hoping for a nice rain bath. Yet just as swiftly, it brings itself in for a landing, grounding itself on this practical earth. For just as when we humans are driven to manifest a goal, the beetle knows that with stable balance, patience and persistence, the authenticity of our truest self becomes a abundant reality. 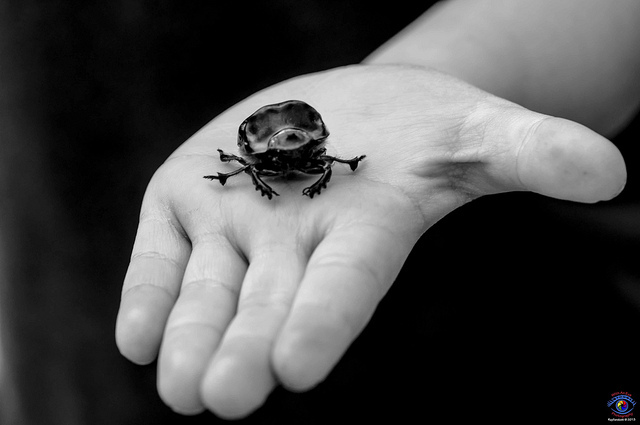 The best beetle totem story! I just now had a big blue flying beetle dive bombing my screened in porch as if it was trying to get to me. I had just been worrying about a challenging college course I registered for and wondering if I’m getting over my head and on the verge of withdrawing. The last time a very similar beetle kept dive bombing my head I was trying to get into my car at a hotel. I begged it not to fly in my car as the door was wide open and it hovered there before taking off. I thought about it all the way back to CA. 2 days later I was in a life changing car crash that by all accounts should have killed me and my dog, but we both walked out of the ER that same night. Hmmm, I wonder what it means this time? I found an unusually large, strange black beetle outside my door step the other night. I poked it gently with my broom to see the reaction? There was none so I merely swept it away. Thirty minutes later a friend had popped by and while using my restroom, she came across another one leisurely strolling along the floor! This creeped me out a bit but I had been hanging my laundry outside so I thought I better shake my clothes off better before bringing into the house next time and put the incident behind me. Until…….last week I was house sitting for a friend for the whole week. On my last night there I found a bat flying around the house! To my horror I thought there was two of them until I realized the second one was only a reflection in the mirror down the hall. Since this incident I have been encouraged to seek the spiritual meanings of these incredible creatures entering my world? .. Thank you for a. Beautiful meaning on the Beatles. I seem to always have beatels around me and it stands out.